Here are 2 first day covers that I own. 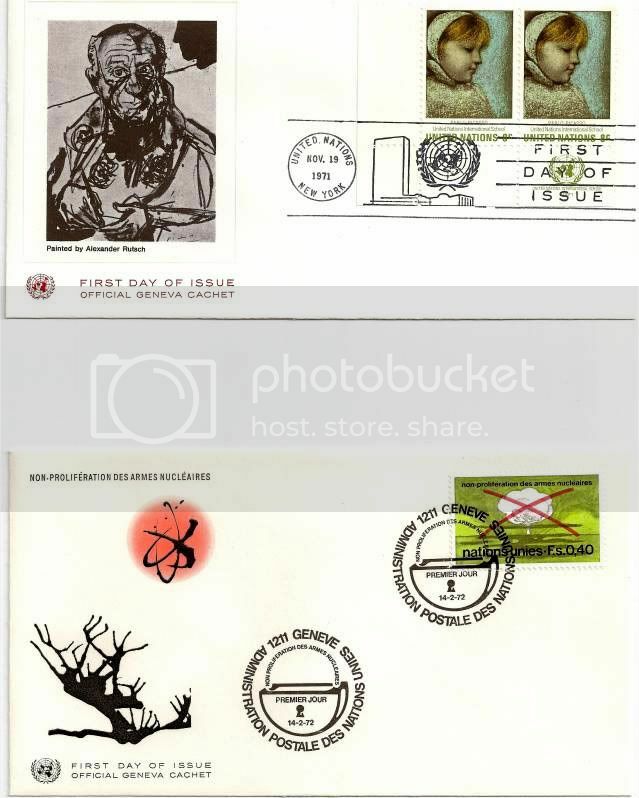 The first covercommemorates Picasso's genius by offering a 21 c stamp celebrating the United Ntions International School, 1971. Find Marie Reed's post here along with other participants. Ooo I've not heard of First Day Covers since my Dad's more lucid days. Thank you. Those are very cool. When I was a kid I had a lil stamp collection, I wanted to be like my big brother. (He is a big collector now, spending big bucks) anyways, I have 2 first day covers...lol I bought them way back in the day, I still have them. No idea if they're even worth anything. Very nice and very interesting. It must be hard to keep them in such good condition. Those are just wonderful. 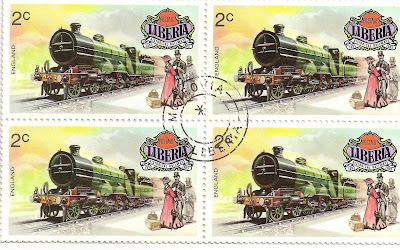 I especially love the train stamps. My husband LOVES trains. (grin) Happy PFF! WOW!!! These are really cool, thanks for sharing with us. I'm definitely starting to wish I had held on to my father's FDC collection, but I'm finding it time-consuming enough continuing his postcard collection. Those stamps are kinda cool. Thanks for sharing!